Care relating to personal hygiene and toileting. Food preparation at the client’s home. Assistance with feeding, eating and drinking. Promotion of continence and management of incontinence. Assistance with mobility and transfers, including help with getting up and going to bed. Promotion of independence and social functioning. Social care needs assessment and ensuring personal safety. Encouragement and assistance with cognitive functions. Assistance with shaving and oral care. Assistance with bed bathing, strip washing & assisted bathing or showering. Assistance with medication with use of blister packs/nomad box. Assistance with ordering and collecting medication from pharmacy. Once you, your family or Social Worker approach us to see if we can provide care, an experienced and trained member of staff will visit you in your own home to assess the level of support needed and determine your needs. During this time, an assessment of the home environment is carried out to identify any areas of risk related to care provision. After this process a person centred care plan which reflects your needs, choices and preferences is developed. This Care Plan is continuously reviewed and changed to make sure that it continues to meet your needs. At this stage we will then assign a personal carer who can meet these needs most effectively with your full consent. 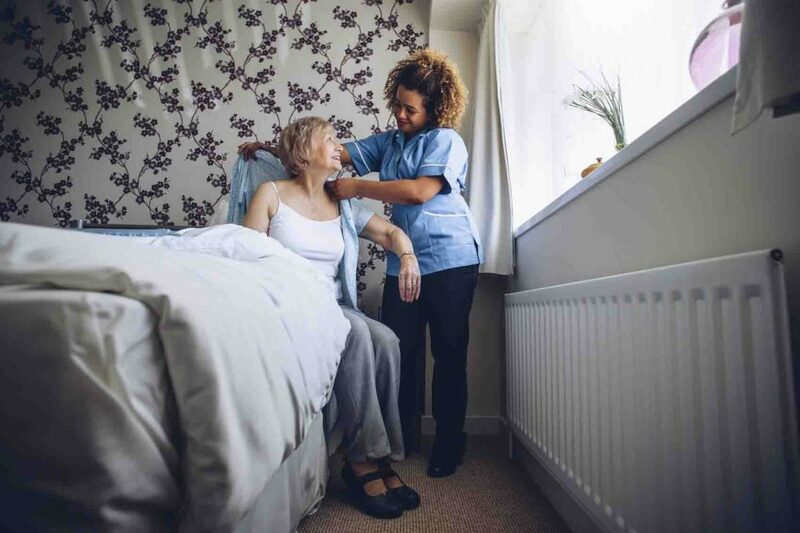 The allocated carer will be able to undertake personal care services such as helping you to get up in the morning at the times that you wish, washing, dressing, toileting and bed-making. The carer can also help you to take any medicines that have been prescribed for you by your doctor, subject to certain limitations. A blister pack prepared by the pharmacist can work well for this service. In the evening your morning routine can be reversed, helping you to go to bed, again at the time you wish. Very importantly the carer will check that all doors are locked and electric items safely turned off.